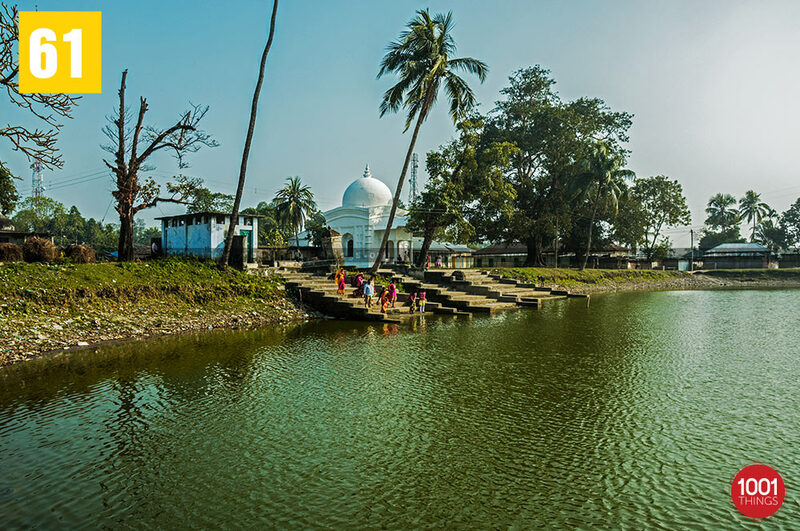 Jalpaiguri is a city in the state of West Bengal. It is the divisional headquarters in the region. 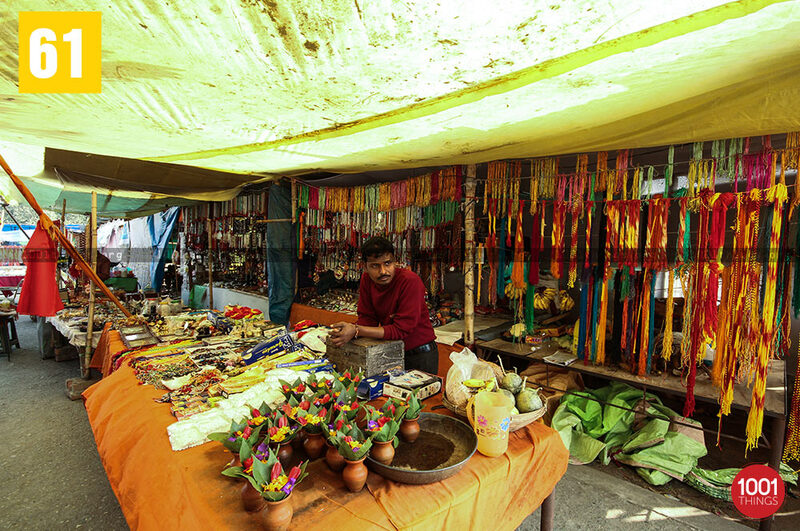 The city stands on the banks of the Teesta River which is the second largest river in the region. 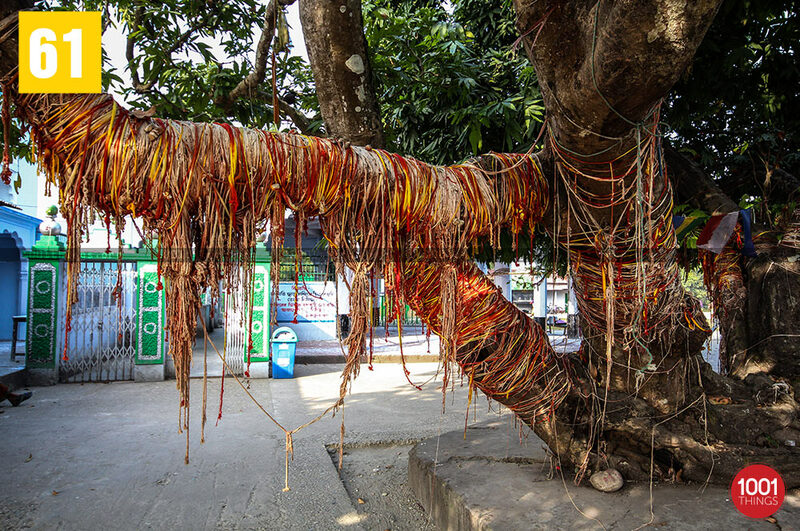 The Jalpesh Temple is a very old temple which is dedicated to Lord Shiva. 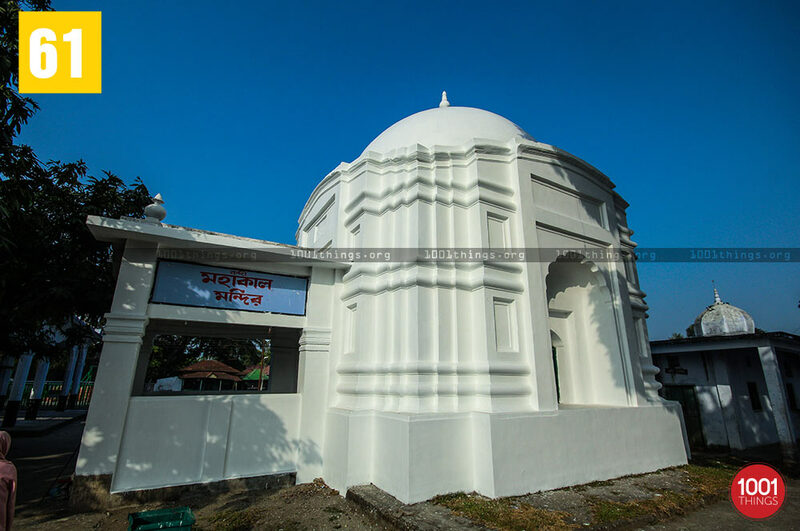 The temple has been made by Jalpesh who was the last successor of King Baghadatta. It is on his name that the temple has been named. During the monsoons a huge fair is help by the Jalpesh Temple Trust. 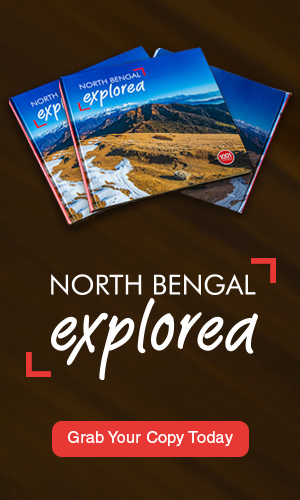 It attracts people from across the region of North Bengal, Dooars, Assam and the Darjeeling Hills. One needs to enter the temple which is mostly underground by lying down straight. There is also a practice of either pouring milk or water on the Shivling which is further deep down. Photography is completely prohibited in the temple. The shivling is completely submerged in rain water during the monsoons. 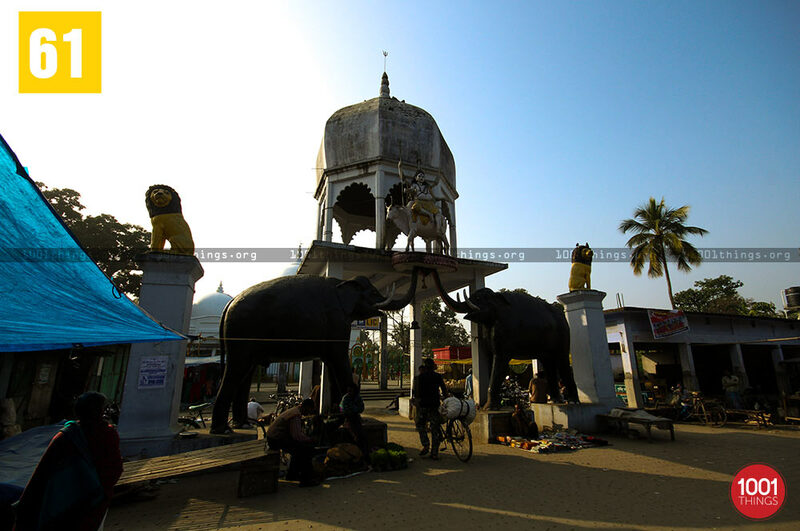 The first entrance to the temple has a figure of Lord Shiva on a platform balanced by the trunks of elephants. It looks intimidating filling the person with fear in the first instance. The second entrance is conventional with the presence of an iron gate. The interiors of the temple are extremely beautiful and attractive to look at. 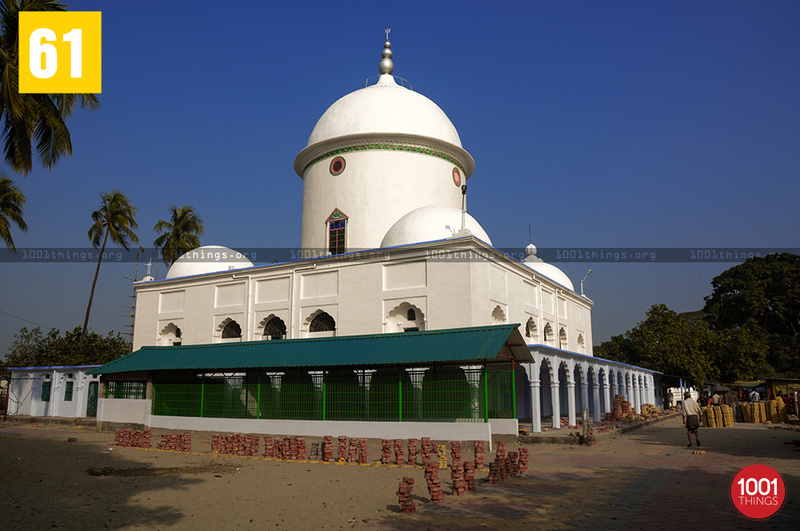 It is a holy shrine that all should visit on their trip to the town of Jalpaiguri. It makes one feel devotional and at peace. The journey does tire one but is mentally and emotionally very satisfying.